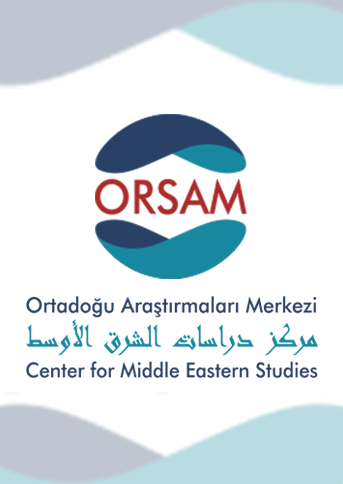 As a partner of the YTB International Students Academy, the ORSAM Center will hold Introductory courses on Political Science and International Relations, Humanities and Turkish Affairs. 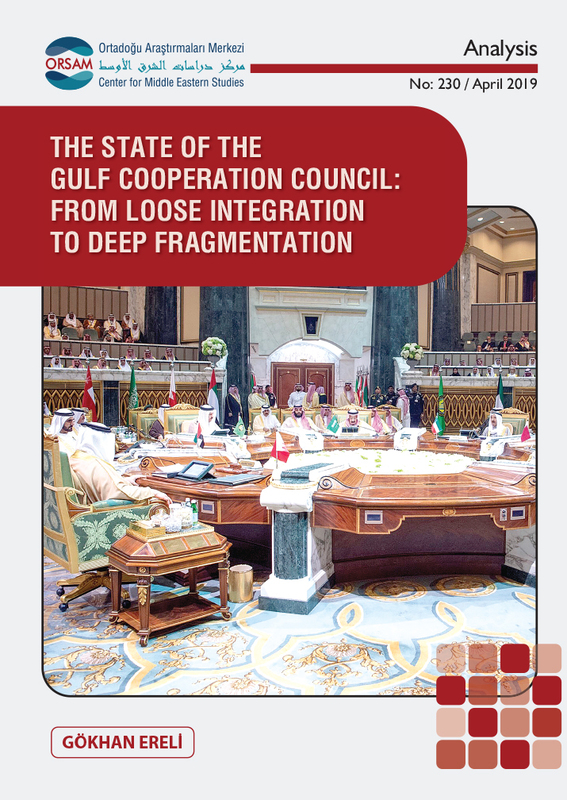 Additionally, we will offer the specialized seminars on Middle Eastern Affairs and Economics. 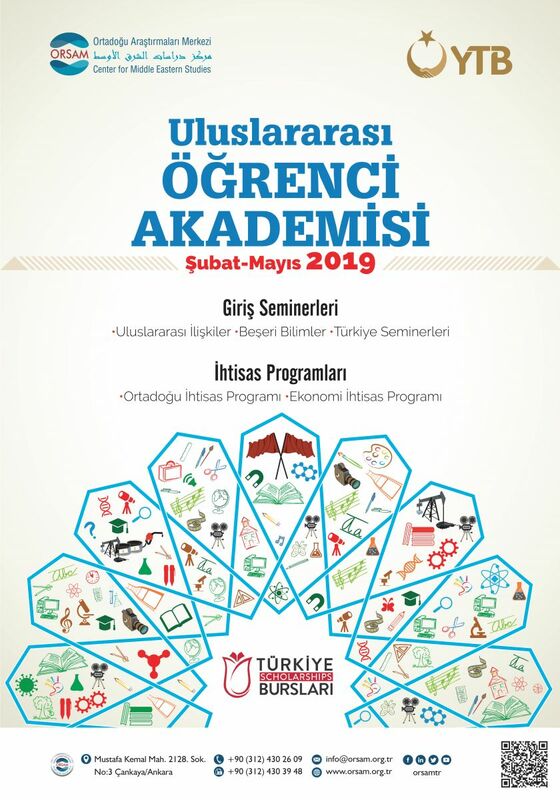 These programs are expected to improve the participants international and Turkish students’ academic capacity as well as their social and cultural capital and their interaction. In these programs, introductory lectures will contribute to students’ future academic and business careers. International students will meet new academics and friends. 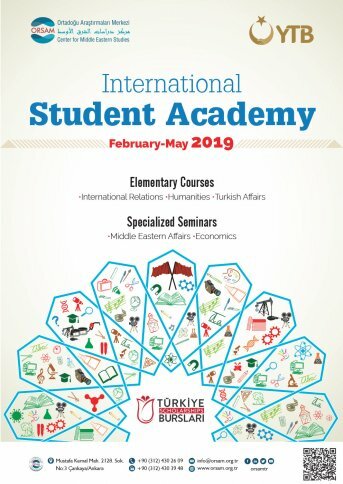 In the Turkish Affairs Seminar, international students will get familiar with Turkish society, culture, politics and economy while the Turkish students will gain different perspectives from Seminars on Turkey. The 1st and 2nd year students can participate in Introductory Courses and the 3rd and 4th year students and also master and doctoral international can take part in Specialized Seminars. programs. All international and Turkish students from all bachelor degree and postgraduate will join Turkey Affairs program. * Participation in the program is free of charge. Participating students will cover their own transportation, accommodation and other expenses. * Course attendance is mandatory and all students must attend 80% of all lectures. Students who attend at least the 80% of all lectures will receive a certificate of participation. * Courses will be in Turkish and be held in ORSAM building. * Courses will take place on Saturdays.